According to recent statistics, the winning strategy to any type of business is developing a professional and efficient mobile app for your organisation. Search Engine Journal stated that there were 224 million monthly active app users in the US alone, in 2015. The amount of potential profitability that lies within this marketing niche continues to grow higher each year. Therefore, taking the right approach towards your app development is vital for the successful outcome of your business. There are several ways you can go about creating the perfect mobile app for your business, but there are some considerations you will have to take into account: among the most important ones – cost, time and, of course, quality. You need to have a full understanding of what your app development project should look like at the end of the day. Before contacting any mobile app agency for implementation and support, establish exactly how you measure the success of your app development project and set your final goals. Take into account several situations, for example which platforms will your app run on, what type of data will your app store or what level of app security will you require? Companies seeking premium development services should gravitate towards agencies that promote winning strategies as the core of their business operation. Winning strategies are achieved through valuable expertise and a long-term experience in the field of mobile marketing. Search for proof of quality resources, cutting-edge graphics, intuitive Content Management Systems and web service connections. Mobile app agencies approach customer care and client assistance from an objective point of view. In order to enhance the business process at the highest level, a reputable mobile app development company is able to implement a relevant and customised business process, with regards to the customer’s industry and expectations. 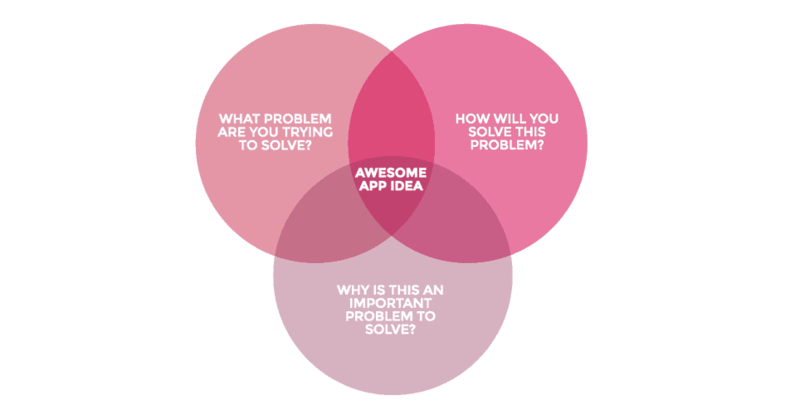 Introducing a strategy that turns your idea into a successful product requires the guidance and support of a true UI expert, well-tuned to the working of the consumer’s psyche. In other words, transforming your innovative ideas into a real business plan is the first step mobile agency experts take in order to establish your own marketing approach and deliver qualitative results. 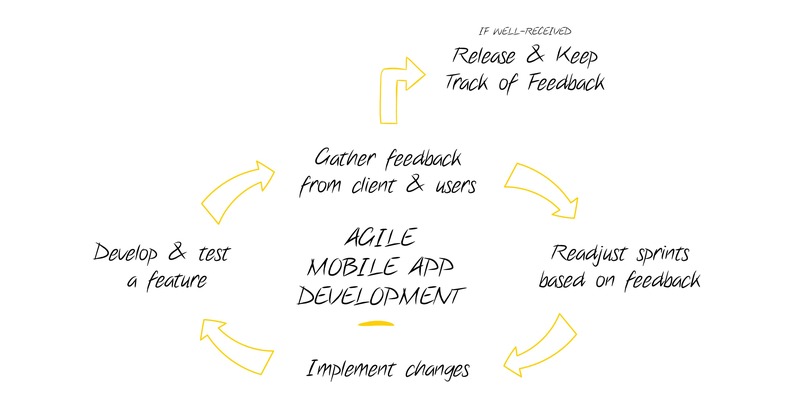 This step requires the ability to handle complex app requirements and create a solid foundation for any successful mobile app, prior to developing more complex process entails. In the age of seamless user experience processes, a professional mobile app needs to be, first and foremost, intuitive and user-friendly. These are necessary steps that need to be taken in order to generate measurable profits for your company. An interface that is both functional and visually appealing will always stand out from the crowd. This step ensures your mobile app works perfectly across all devices before taking it to production. In order to identify the areas that need improvement, a mobile app agency will have to run tests at every step of the process. When optimizing a mobile app product, experts look for characteristics such as: safety and security, fast upload, and intuitive design. The process identifies and eliminates potential errors in a timely manner. Look for mobile app development agencies that offer customer support during the pre- and post-launch phases of your mobile project. This final step includes well versed mobile app development skills and strategies. Every successful mobile app agency needs to have a detailed business plan, with a marketing strategy that is 100% customised and tailored to the specific target audience and industry of each organisation. If you are looking to transform your business process with a results-driven mobile app and enjoy the benefits of having a customised business plan for your company, feel free to contact us here.